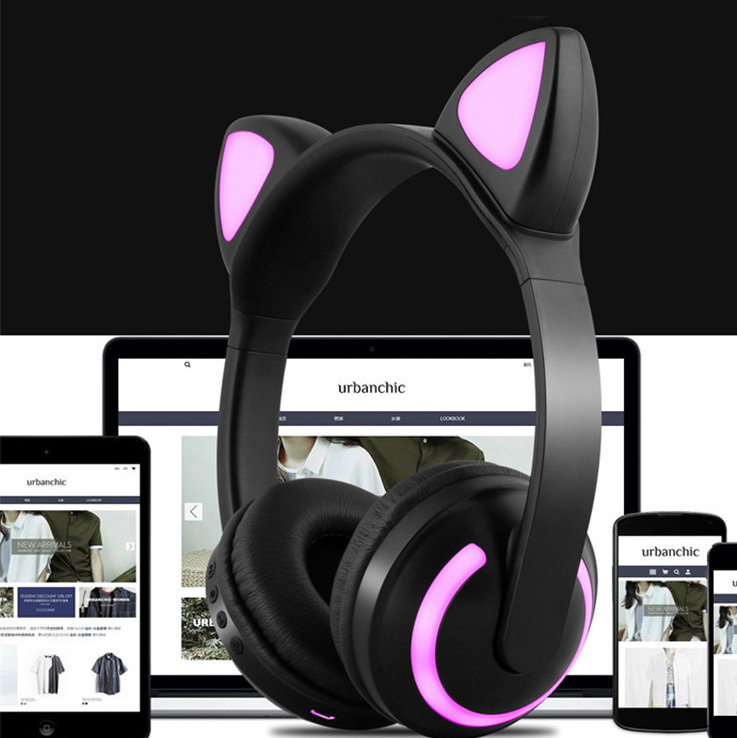 With many years of experience dealing in electronic products, I can gladly say that wholesale headphones are a good choice from the electronics category, especially, wireless Bluetooth headphones. In China, there are various earphones wholesale suppliers and earphone manufacturers with all kinds of cheap headphones & earbuds. Different types of headsets in China come with different features and are specifically made for a particular group of people. 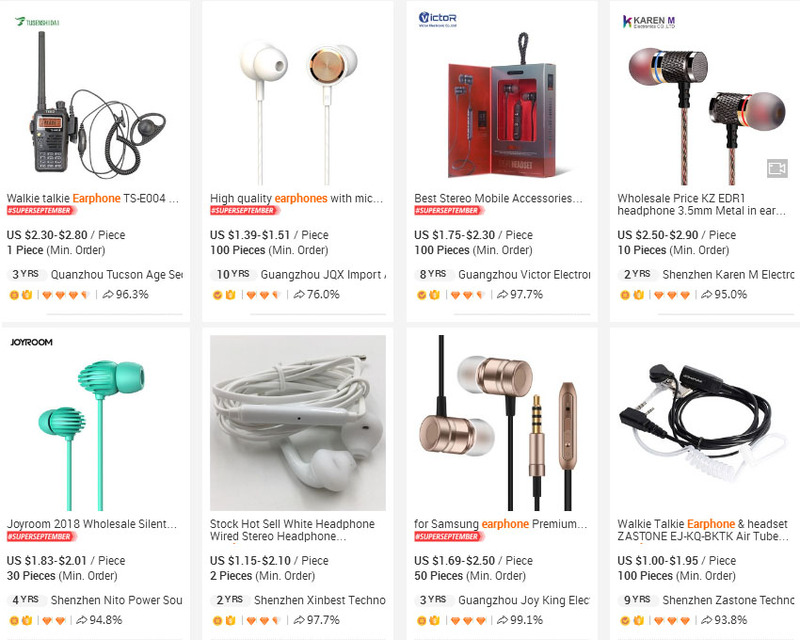 If you’re able to understand the different features being provided, then you will easily find the best Chinese headphones for your target customers. Typically, Over-ear headphones have thick headbands and large ear cups that fully encompass the ears. They are the most comfortable. But some are usually more compact and have smaller ear cups that rest on the ears with a lesser bass. 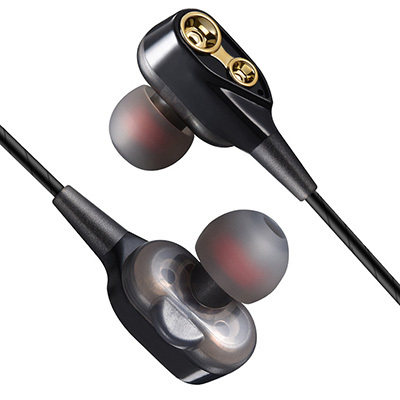 The earphones are more suitable for listeners who want a more comfortable fit, but don’t mind the large headphone design. Artists and Singers normally love this type of earphones. These headphones are usually ultra-portable with small earbud tips, which are inserted into the ear canal. They are more suitable for listeners who want an ultra-portable headphone design and are comfortable with the in-ear fit. Earbuds are small, ultra-portable headphones with earbud tips, which rest at the edge of the ear canal. These are more appealing to listeners who want an ultra-portable headphone design but find an in-ear design to be uncomfortable. They are also the most common earphones and normally come with new mobile phones. In many cases, earphone manufacturers normally divide the headphones into two categories. These are the ordinary headphones and the headphones with microphones. In today’s world, a good number of headsets are normally used as accessories for mobile phones or computers. And also, they usually have a call function. That is why it is important for the headset to have a microphone so that the user can receive a phone call with it. Before acquiring the headphones from the supplier(s), you should find out if they have a microphone in the wholesale headphone or not. From my past personal experience, people normally prefer buying headphones with a microphone, instead of buying the ordinary headphones without a microphone. In addition, I’ve also discovered that people love a very cool Bluetooth earphone with a charging box. The earphone features a Bluetooth headset and has a charging box. When you open the charging box, you will see the Bluetooth headset. 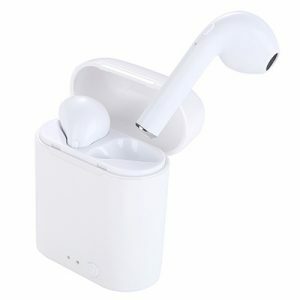 The Bluetooth headset is almost the same as the Air Pods, divided into the left and right sides. It also has wireless connectivity. When you come across this Bluetooth earbud, the first thing that runs through your mind is the “Air Pods”. This is because of the similarities that they share. But of course, they are not Air Pods because they don’t have the Apple’s logo on them. If you think that the various types of headphones that we have discussed above are cool, then you can give it a try and start your wholesale earphone importing business from China. 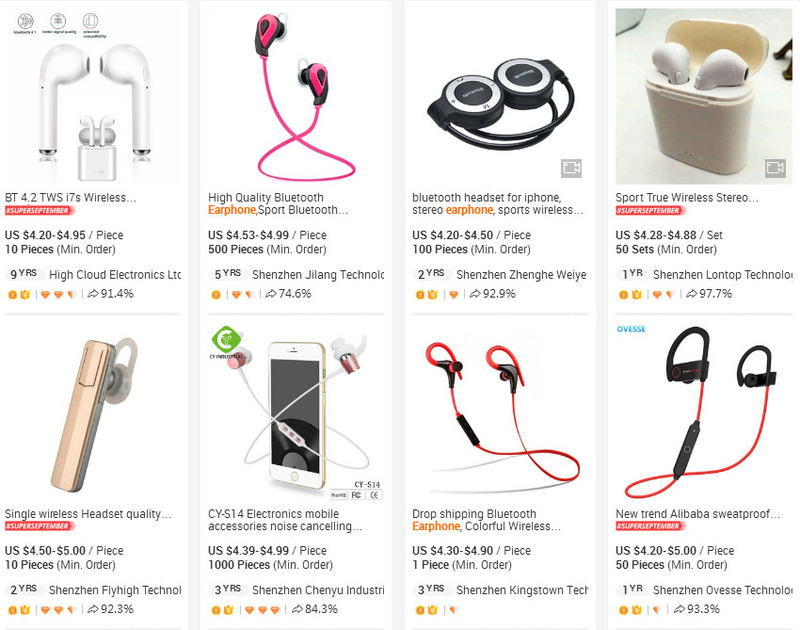 If you visit the Chinese electronic wholesale market or the headphones online platform, you will quickly note that different headphones have different prices in China. 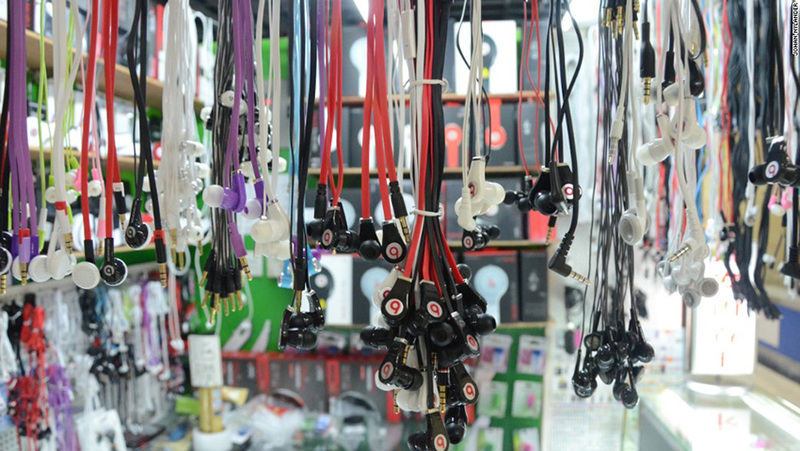 Generally, the price of wholesale headphones from China is divided into two. But the good news is that there is no huge difference in the price for the different shapes. Normally, the difference in price is around $0.30. Wired headphones such as Over-ear, In-ear, or Earbuds are usually around $2. On the other hand, Bluetooth headsets are more expensive than wired headsets. This is because they are made with lithium batteries and have Bluetooth modules. That’s why their cost is slightly higher than that of wired headsets. In the past, I’ve discussed the price issue with many Bluetooth headset vendors in the China electronics wholesale market. They say that the price of Bluetooth headsets has three levels at the moment. The levels are $3.0, $4.5, and 7.5$. According to the supplier’s experience, they say that most of their customers prefer to acquire the headphones at a wholesale price of around $4.5. For instance, the Bluetooth Earbuds with a charging box that I had discussed earlier go for around $4 in China. 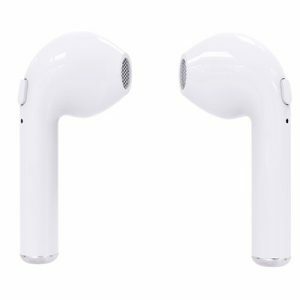 However, it is also possible that you will come across some Bluetooth headsets with the same shape but are sold at higher price of $12.5. The main cause of the difference in the prices is mainly due to the different chips found in the Bluetooth headsets. This is similar to the mobile phone’s CPU. The type of CPU the phone has determines its price. For example, the price of a mobile phone with the CPU of Snapdragon 845 may be around $450, while the price of a mobile phone with a CPU of Snapdragon 660 may be only around $220. The main difference with the Bluetooth headset chips is through their sound quality. This is especially, very important for audiophiles, who have higher requirements for the quality of the sound. 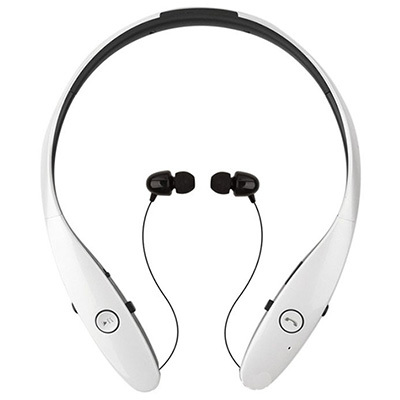 Hence, they are more focused on buying high-quality Bluetooth headsets, such as Beats and Sony with excellent sounds. But for the ordinary consumers, they are more focused on purchasing headsets with wireless capabilities. 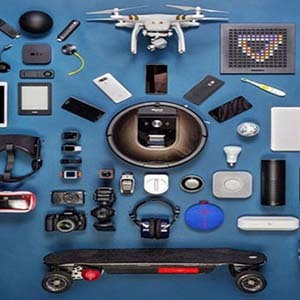 With so many Bluetooth designs on the market, you need to look for the right features, the quality should be good, and the customer’s needs should be met as well. And finally, the Bluetooth headphones that are very popular normally have a price tag of around $4.5. If you are familiar with the various headphone brands being offered in the market today, then I believe that you must have heard of the Bose wireless earphones, Beats headphones, Samsung earbuds, and Sony headphones. These are some of the most popular headphone brands around the world. Also, most of these headphone brands have factories in China. A good number of my clients always want to know if I can find these factories and work with them, at the same time. 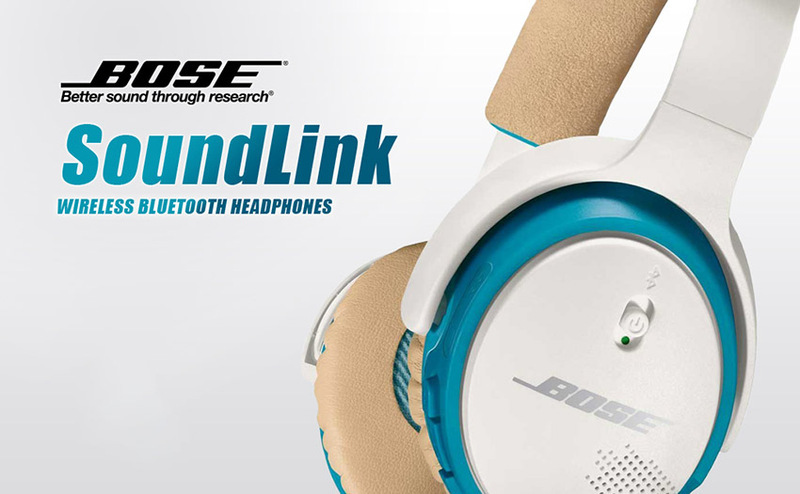 In addition, they want to know if the quality of the headphones is of a similar quality to that of Bose or not. And if it is, can they stick their own brand on the headphones and sell it at a lower price than that of Bose in order to attract more customers? Of course, this is not true at all! Only people who do not know about the trading policies in China will have this kind of idea. Just think for a moment, if the business of the wholesale headphones was so simple, then a lot of people would be making money very easily by simply following this practice. But this is not the case as there are rules to be followed. Actually, it is very challenging to find a very famous brand OEM factory in China. This is unless you have contacts in such a factory. If not, then you may not be able to get in touch with these OEM factories at all. Even if you approach the ordinary sourcing companies that you see around, they still have no way of helping you source from OEM factories. The major challenge is that these OEM factories do not advertise themselves. As a result, it is difficult for sourcing or you to find them. Nevertheless, if you are lucky enough to find these OEM factories through special channels, and get in touch with them, the result will not be so good. 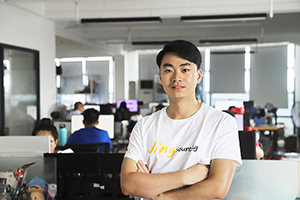 Because these factories usually prefer to work with large and well-known brands, and also their MOQs are normally very high. So, it will require a lot of funds to buy from them which might cost you a small fortune. 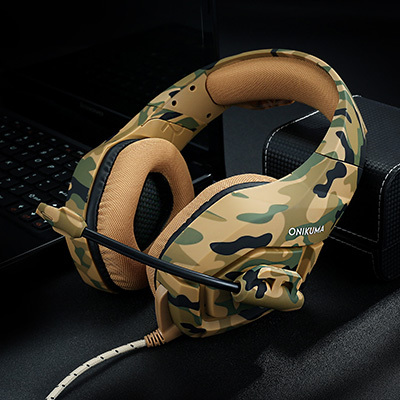 With the procedure of acquiring famous International headphone brands in wholesale from China being very challenging, is it possible to directly wholesale some well-known China headphone brands, such as Xiaomi and Astrotec from China to overseas? Well! It is with great pity to tell you that this method is not practicable either. Because the wholesalers of these Chinese branded headphones have their own selling strategies for overseas markets. For example, the Chinese company “Xiaomi” has only entered the Indian market in the whole world and it is difficult for you to buy their headphones in other countries. As a matter of fact, you are allowed to buy dozens of such headphones in China, carry them back home, and sell them in your country. But if you want to wholesale Xiaomi headphones from China to your country, you are not allowed to-do-so. 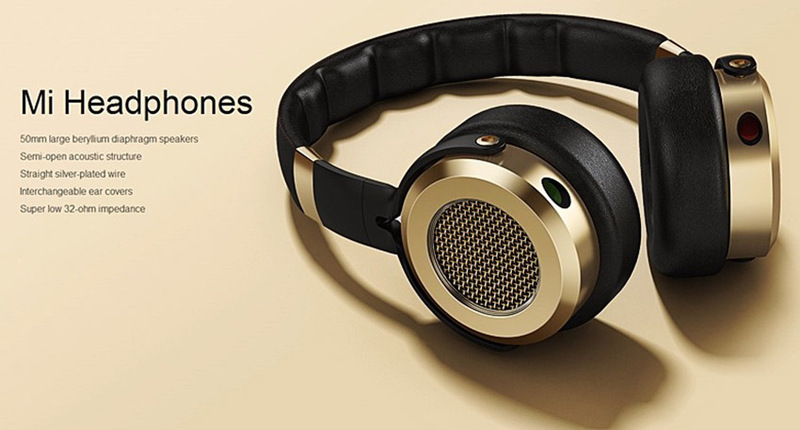 Reason being that no supplier will be able to export batches of Xiaomi headphones brand for you. In some cases, the importer may decide to choose some imitations as their products of interest for importing to their country from China. To the contrary, China is now very strict with imitation and it is prohibited. Therefore, this kind of practice has great implications when it comes to transportation, especially with the customs. 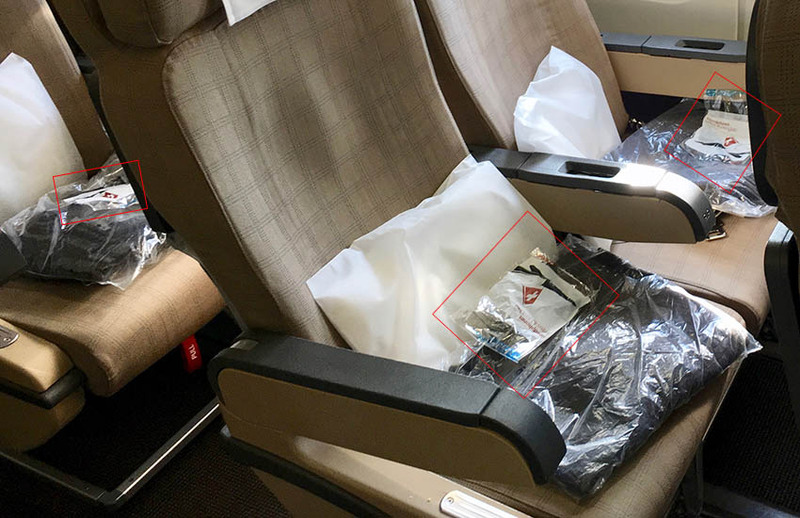 As a way of evading the customs, importers who import counterfeit headphones from China are now using a different method by which they transport the brand label separately from the headphones to their destination. What they do is that they ship the headphones without brand labels by air or by sea to their country. Then, they package the brand labels with express delivery or carry it directly by themselves. After the headphones and brand labels are shipped to their country, they’re reassembled and then sold in their country. You shouldn’t practice this at all as it is still very risky. Whether it is in your country or China, the customs will destroy the imitation immediately they come across it. Then, you will suffer a lot of damage. So, when it comes to buying wholesale headphones in China, you should totally stay away from imitations to prevent such problems from occurring. If you want to succeed doing wholesale headset business in China, you should have a certain level of understanding of your suppliers. 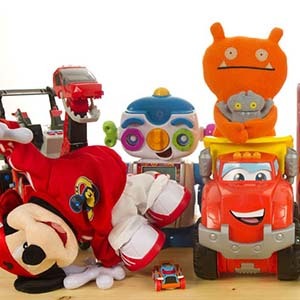 You should know where to find the supplier, know the suppliers’ MOQ, their packaging, and customization options. 4.1 Where to find your headphone’s suppliers? 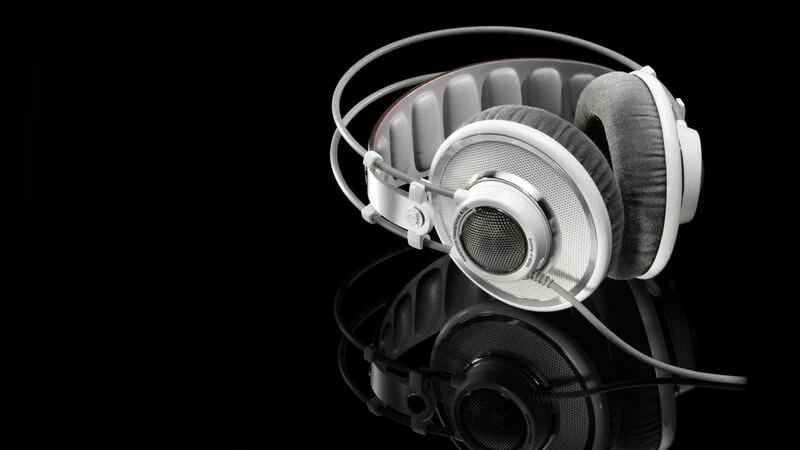 Since the headphones belong to the consumer electronics category, finding a supplier is very easy. You will just have to look for professional headset suppliers at different exhibitions that deal in wholesale electronic products. 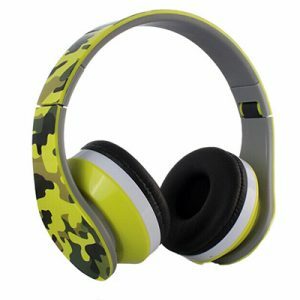 In addition, you can find headphones from the suppliers of speakers and mobile phone accessories. 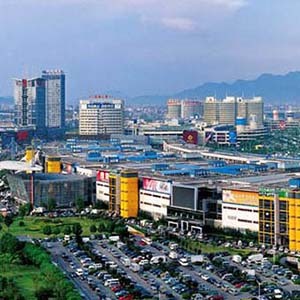 Most of these suppliers are located in Shenzhen, Guangzhou, and Yiwu. Also, their factories are concentrated in Shenzhen. Hence, you can go directly to Shenzhen, visit the supplier’s factory, or talk with them online through Alibaba. In most cases, the basic MOQ of each SKU is 100. While for some larger Over-ear headphones, their MOQ may be only 60 or 80. And for some smaller In-ear earbuds, their MOQ is needed to be more than 200. These are some of the most basic MOQs. But if you want to add a logo and customize the pattern of your headphones, then the MOQ will rise and be more than 500. Fortunately, the MOQ of 500 is for the whole quantity and not for only one SKU. In this case, you can choose between 3 and 5 SKUs. As it is, most of the earphone manufacturers are using the OPP bags to package the headphones for their customers. But some manufacturers provide packaging and the cost of packaging is included in the quotation. The cost of packaging is about $0.3. If you want to use your own packaging or use a better packaging, then the manufacturer will charge you a packaging fee of around $0.5. Before you ask the packaging to be changed, you need to know that earphone manufacturers often ask for a higher MOQ when you make such a request. Because they also ask the packaging company to do the packaging for them. And in this case, the MOQ is usually asked by the packaging company. 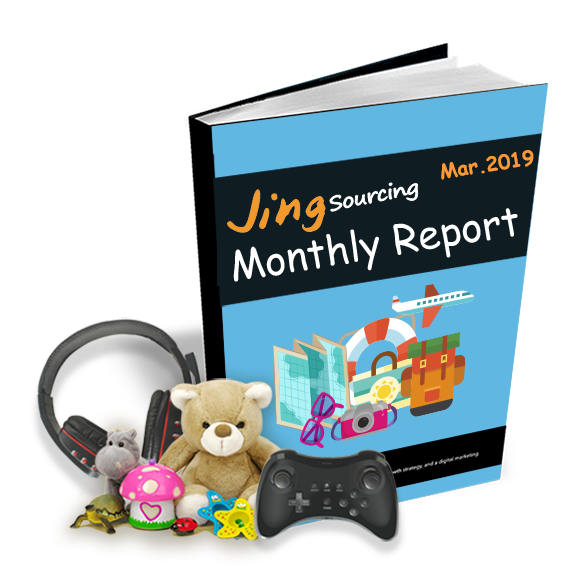 In such a scenario, the best solution is to look for a sourcing agent company, because they can provide similar packaging services at a lower MOQ. So, whether you’re looking for a packaging company by yourself or asking a sourcing company to help you, just know you can send these packages directly to your supplier. And the supplier will help you package it for free. Since the size of the earphones is usually small, there are no many places that can be customized. 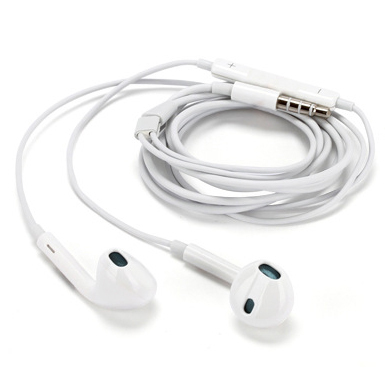 Typically, suppliers offer three different kinds of solutions for customizing the earphones. 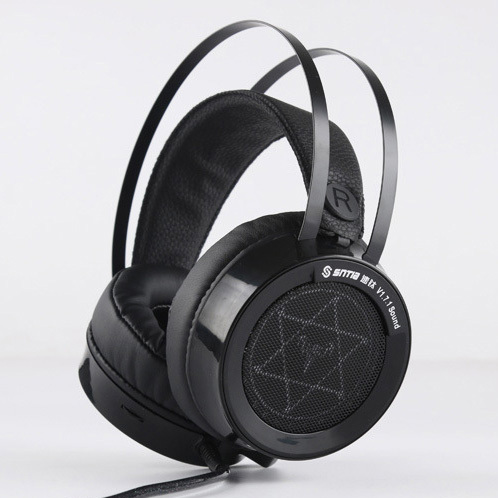 If your headset is made of metal, you can engrave your own logo on both sides of the headset by using laser, such as shown the one below. If you have a design of your own package, you can send the design sample directly to your supplier. The supplier will package using your own packaging preference. As a matter of fact, such customized packaging will be more attractive to your customers than the normal packaging. Because this kind of packaging will look more appealing and in-line with the aesthetics of your local customers. And also, your marketing will be much easy. The work of the FCC is to regulate anything that is electronic including WiFi, Bluetooth, Radio, transmission, etc. Therefore, before importing any device that is electrical and remits radio waves (in any way); it will need to be certified by the FCC. There are two regulations within the FCC. These are the regulations for the Intentional & Un-intentional radiators. Intentional radiators are Bluetooth speakers, Wi-Fi devices, radios, or smartphones. While Unintentional radiators are Headphones, Earphones, power packs, PCB’s, etc. The CE mark is a mandatory conformity mark for those who intend to import into Europe. It essentially confirms that your product is manufactured according to certain European standards. 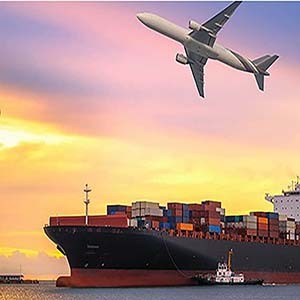 It covers a wide range of standards and it is the absolute minimum that you need to have when importing to Europe, no matter the type of product you’re importing. ROHS or Restriction of Hazardous Substances regulates the use of 6 hazardous substances in the product. The hazardous substances include lead, cadmium, mercury, chromium, PBDE, and PBB. It is closely linked with the Waste Electrical and Electronic Equipment Directive (WEEE) 2002/96/EC which sets collection, recycling, and recovery targets for electrical goods and is a part of the legislative initiative to solve the problem of increasing toxic e-waste. BQB is a certification process that must be passed by any product that uses Bluetooth wireless technology. Bluetooth wireless technology as defined in the Bluetooth system specification allows short-range wireless data connections between devices. In addition to the headphones that we’ve discussed, you can as well find some cheap disposable earphones in China, which you may have never heard about. In fact, many people who have been in international aviation may have come across this device, but they don’t know that it is a one-time use headset. The headphones look cheap and the workmanship is also rough. But it is good to know that they don’t affect the usage in any way. The only issue is that the sound insulation is poor. So, I asked the flight attendant: “Are the earphones repackaged after being disinfected for the next time use? Or are they disposable earphones?” the attendant told me that they are disposable earphones. Later on, I carried out a survey on disposable earphones in China and found out that there are many people who wholesale disposable headsets from China for airplanes and sightseeing buses. 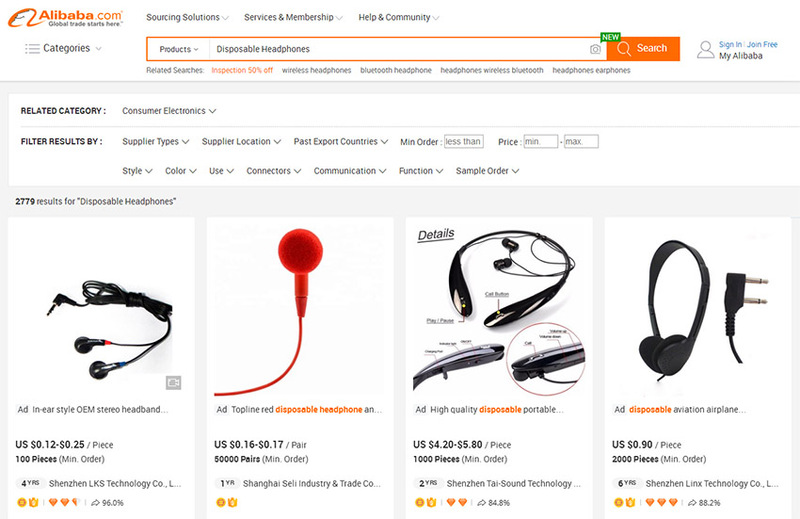 Thus, if you search for “Disposable Headphones” on Alibaba, you will find many suppliers. The disposable headsets are priced at around $0.2, which is very cheap. Furthermore, their MOQ tends to be very high as it is more than 1,000. Nevertheless, disposable headsets are one-time use devices with a high MOQ. The disposable headsets are also utilized in a very short period of time. For this reason, if some of your customers are airlines or sightseeing buses in your country, I would suggest you try to wholesale disposable headsets from China. 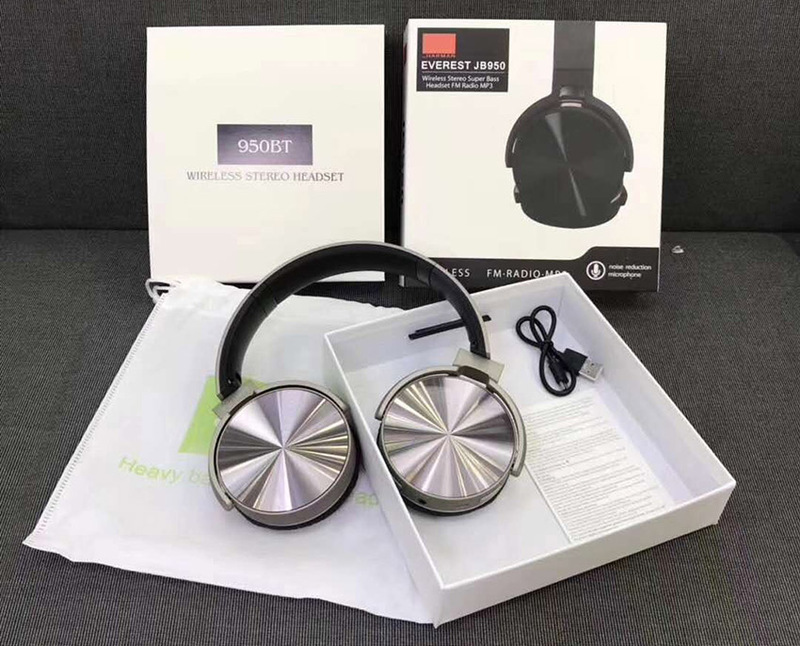 After sharing with you so many experiences about wholesaling headphones from China, it is evident that wholesaling some high-end headphones from China is not a great choice. But if you want to sell high-quality headphones with a price of around $5, then China is definitely a good choice for you. You can start by visiting Chinese Wholesale Electronics Market, search on Alibaba, or Contact us as your sourcing agent in China. 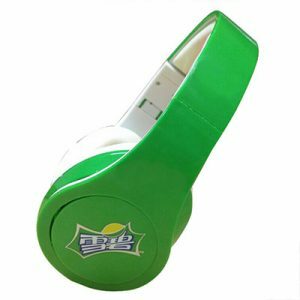 I am looking for importing Headphones from China with self branding on it. Please contact me. Thanks for your comment, our customer support will contact you in no time. You can check your mailbox. OK . We already send a agent of us to contract you by email, pls check it.